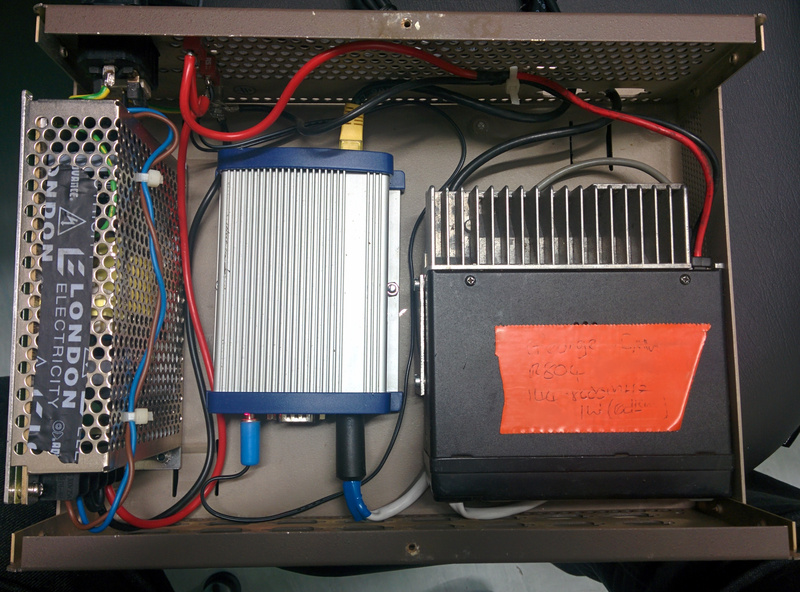 MB7UCL was an APRS Digipeater housed in the Department of Electronic & Electrical Engineering at University College London, which has now been decomissioned. The system operator and licence (NoV) holder was M1GEO. The hardware was a Kenwood TK-762 PMR at 2W ERP using a 1/2 wave dipole at around 37 metres AGL. 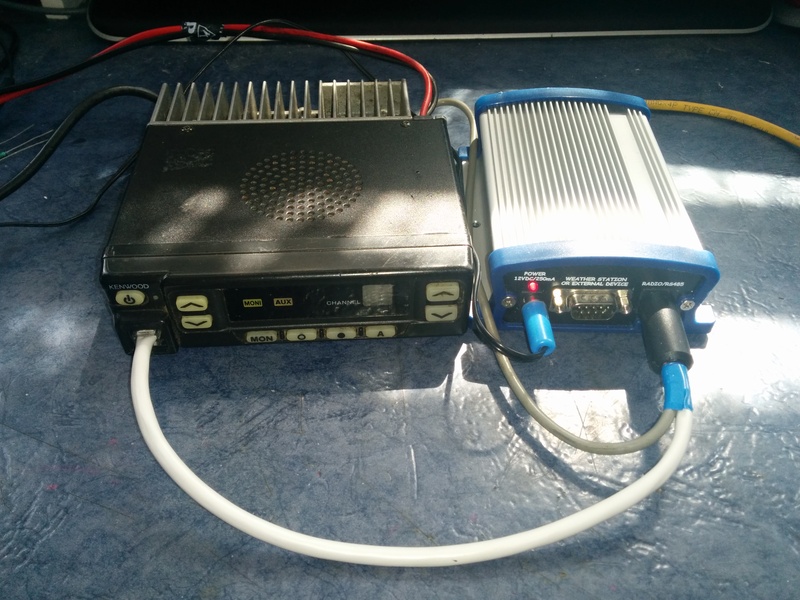 The node control is provided by a Microsat WX3in1 Plus APRS Advanced Digipeater & I-Gate. 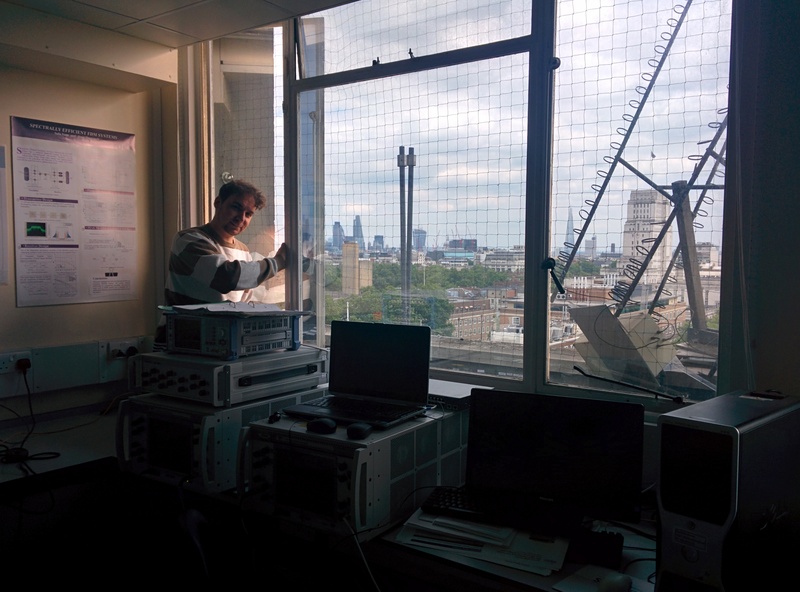 The node is hosted free of charge in the Roberts Engineering Building, Malet Place, London, WC1E 7JE. All correspondence regarding MB7UCL should come via M1GEO Contact Me. The digipeater and iGate have been planned for a long time, but went into active service on Saturday 31 May 2014. There is currently no internet access on site due to firewall settings, though this will be rectified in due course. The matter of Internet access is out of my control, since access is provided via JaNET whom provide most Universities with Internet services. There is a formal process for adding equipment to the university network with incoming firewall exceptions, which cannot be bypassed. 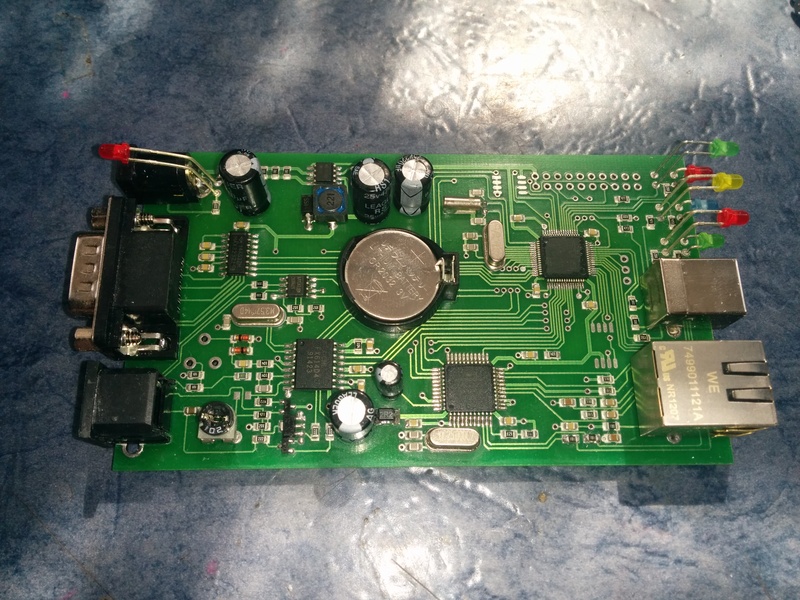 The WX3in1+ and the Kenwood TK-762 PMR boxed with small 5A switching power supply module. 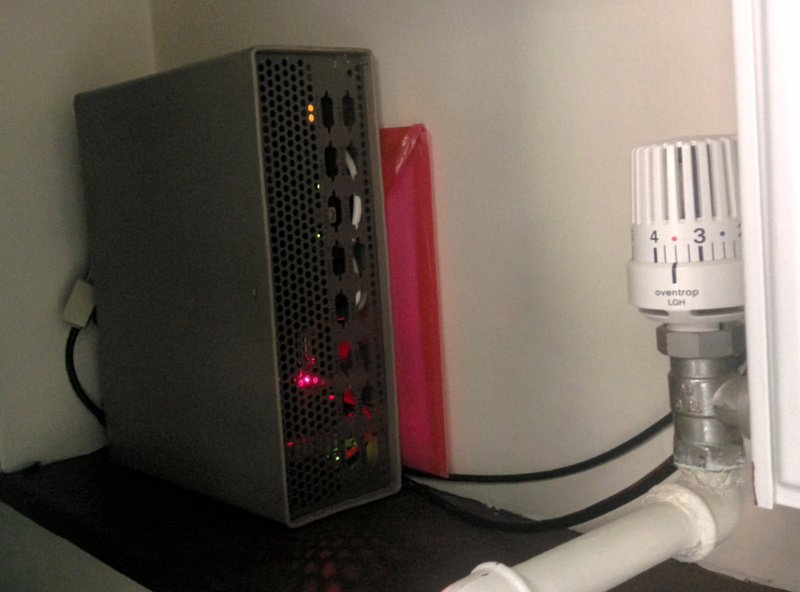 The equipment positioned in the corner behind the cupboards, with coax, mains and Ethernet cables. 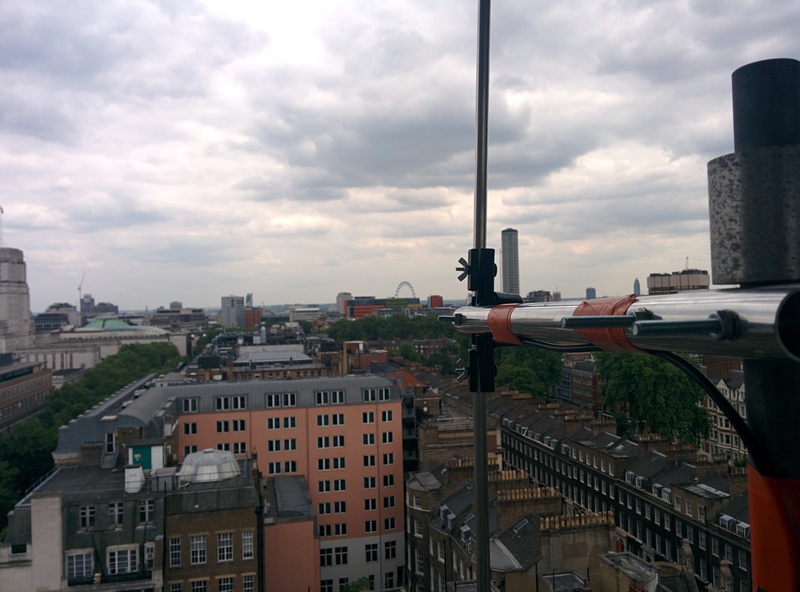 The dipole antenna as fitted with it’s view to the south. Notice the London Eye, The Shard and Senate House.